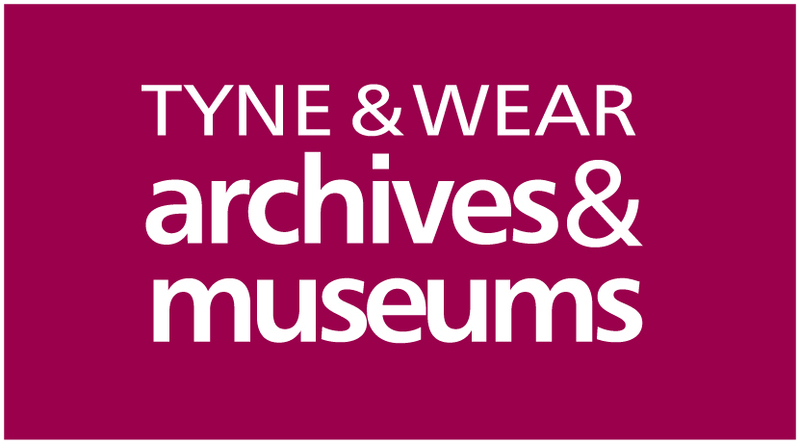 The Spence Watson Archive is an Arts Council funded digital arts and heritage project working with Bensham Grove Community Centre, Tyne & Wear Archives and other local archives, to uncover the history of Bensham Grove House. Concentrating on the Spence Watson family, in particular Robert and Elizabeth who lived in the house from 1875 to 1919, the project involves finding archival material to support local residents and community groups to be creative, inspired by the history of the house, the people and the community as a whole. The project aims to investigate the history of the building the community centre is housed in, concentrating on the archival material of the Spence-Watson family, and through this develop community based participatory art projects and workshops to understand ideas concerning space, place and community. A blog of the project can be found at http://towardsthecommonweal.wordpress.com/. The Spence Watsons lived in the early 18th and late 19th century at Bensham Grove House, Gateshead and were prominent social activists in Newcastle and the surrounding area. Robert Spence Watson was a founder of Armstrong College (later Newcastle University), secretary and president of the Lit & Phil, and a prominent expert on labour law. His wife, Elizabeth was involved in the Suffragette movement and the promotion of women in education and society. Items in the archive include hand written letters; a hand written poetry book; holiday journals and typed books of recollection by Robert and Elizabeth. These include discussions and recollections about visitors to the house (including many important writers, artists, politicians, thinkers and social activists of the day), conversations surrounding local politics, meetings and events, women’s rights, social and historical local and national issues as well as everyday ordinary Victorian family life. Pete Ross, musician and actor, working with local Bensham writers group, Scribblers, to develop a play about the history of Bensham Grove, which will be presented in the house itself. Artist Ben Jeans Houghton working with pupils of Kelvin Grove Primary School to look into the history of Bensham and mapping how the area has changed in 100 years and creating a video, photography and writing project. Writer and artist Stevie Ronnie investigating the many artists, writers, politicians, social activists who visited the Spence-Watsons at Bensham Grove. He will run a creative writing session on the 7th April where participants will be invited to inhabit the voices of some of the building’s past visitors and create and edit audio recordings of these imagined voices. These voices will then be presented as a series of audio installations around Bensham Grove, creating a sense of the buildings history through the ghosts of the past. Performer and artist, Jane Dudman, inspired by the journal and letters of Elizabeth Spence Watson, will run a two half day workshop sessions on the 21st and 28th May where participants will investigate the Victorian women of Bensham Grove. These include their activities as suffragettes and the campaign for women’s education as well as their everyday ordinary life. Participants will experiment with ways of creating an interactive audio-visual work that enables them to select elements of the journals which resonate with their own experience, working towards the development of a piece which melds contemporary thoughts from the group and the archival material. Finally a website will be developed of the outcomes of the project and inviting further creative outputs by artists, writers, thinkers, academics and the community at large. If you are interested in participating in one or both of the workshops please contact me at benjonesd@gmail.com.